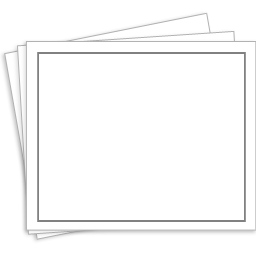 This classic work on education sets forth the unique and challenging idea that the work of education and the work of redemption are one. The ultimate goal of all learning should be to understand more about our Creator- Redeemer and to reflect that understanding in our personal lives. 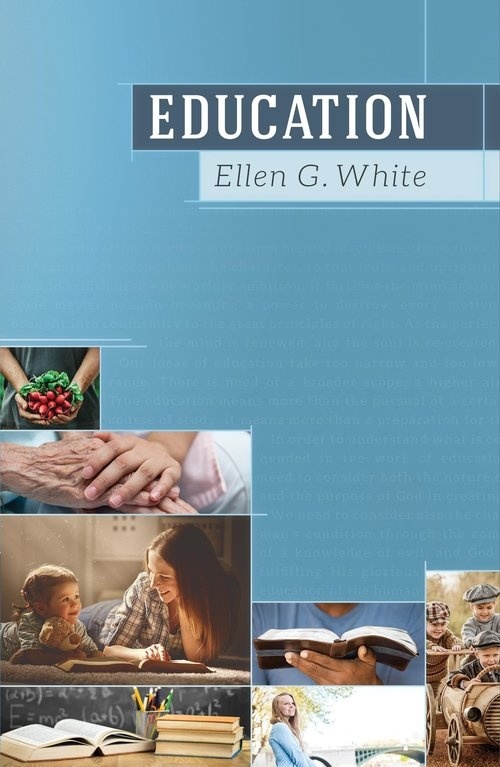 In her writings on this subject, Ellen White was concerned, not with details of curriculum or educational systems, but with great, guiding principles. The result is a penetrating look at the factors that make up true education in its broader sense. The reader will find in these pages insights not only to guide parents, students and teachers but all who seek true education in the great school of life.